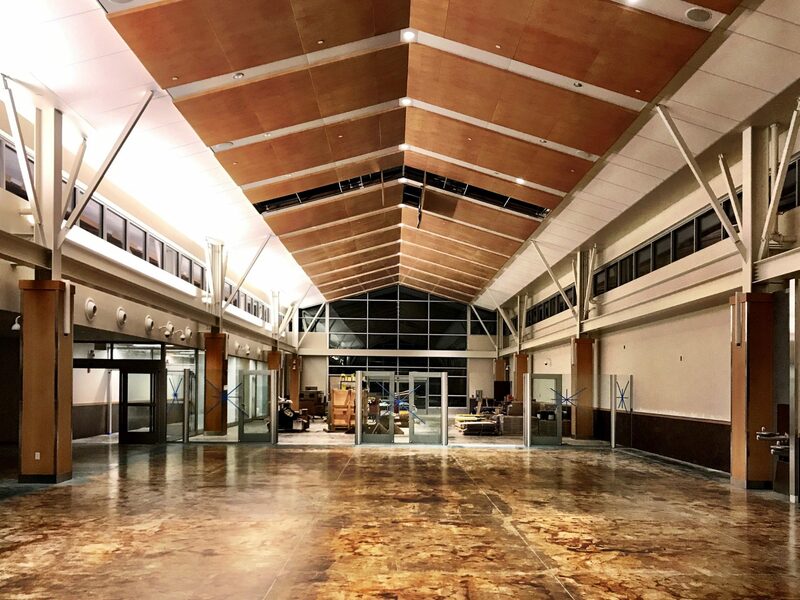 SAN LUIS OBISPO, CA — The San Luis Obispo County Regional Airport is pleased to announce that its new terminal will open November 2. 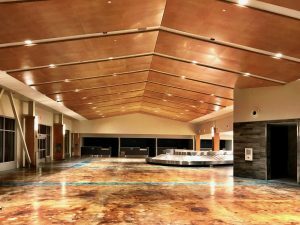 Construction has been ongoing since 2015.The new terminal is 56,000 square feet—almost 45,000 square feet larger than the existing terminal. The new terminal is 56,000 square feet—almost 45,000 square feet larger than the existing terminal. High ceilings, natural materials, and a new outdoor courtyard convey a strong feeling of the regional landscape in the terminal space. The size of the new facility also provides travelers with a variety of new amenities, from a larger checkpoint area to a food and beverage concession post-security. New Terminal Interior showing bag belt. The terminal’s opening comes at an ideal time for the airport, which has recently begun new nonstop service to both Seattle and Denver. Larger planes serving existing routes have also put space at a premium. The new facility complements the airport’s route growth by providing a larger area for checkpoint queuing, new jet bridges and much more space after security. The inaugural inbound flights are scheduled for the evening of November 1. Departing passengers will first utilize the check-in lobby, security checkpoint and gate areas on the morning of Thursday, November 2. 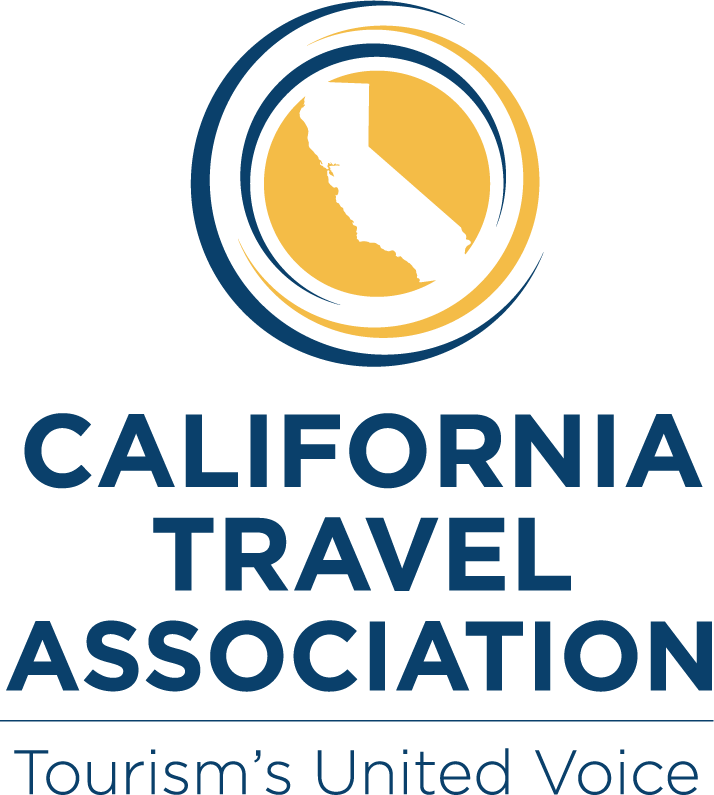 Construction of the new terminal has proceeded on schedule and budget, and with the full support of the San Luis Obispo County Board of Supervisors, who voted to approve the development in August 2015. 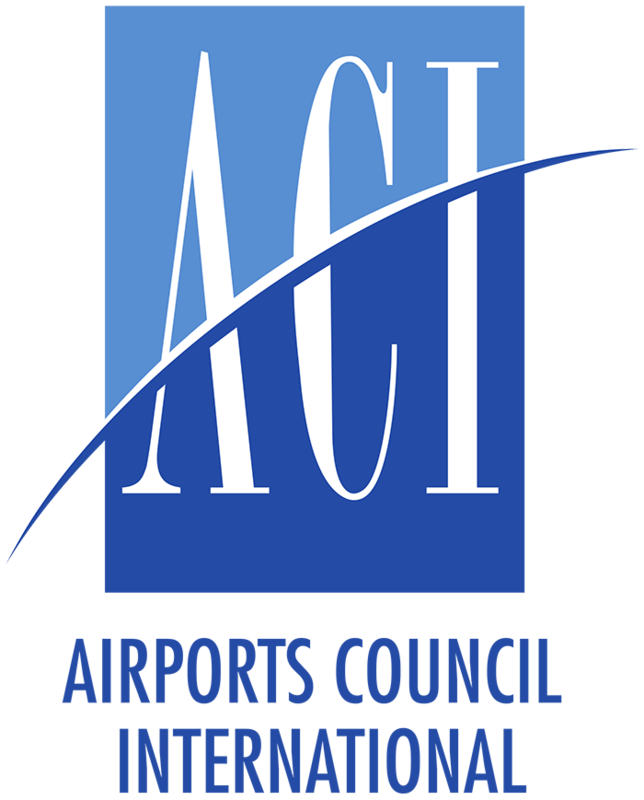 The $39.5 million project is being funded through a combination of FAA grants, Passenger Facility Charges, and airport revenues. For renderings, construction images and video, visit sloairport.com/new-terminal-construction.